All COPPER HILLS PHASE 4 homes currently listed for sale in West Jordan as of 04/18/2019 are shown below. You can change the search criteria at any time by pressing the 'Change Search' button below. 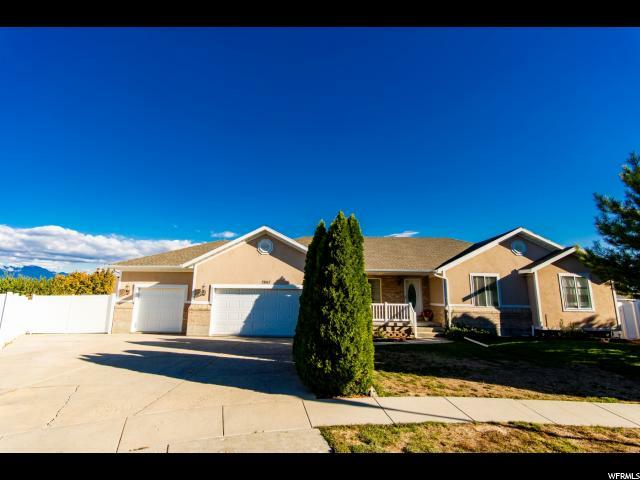 "Come and see this beautiful rambler situated in a well-desired neighborhood in West Jordan. A well-equipped spacious kitchen includes granite, slate-style appliances, tile backsplash, and a large island. Off the dining room to a covered patio and a very large private back yard ideal for entertaining and plenty of room to garden. Potential to add more rooms in the large basement. The extra length 3-car garage, RV parking and basement makes storing plentiful and easy. Close access to schools, shopping, eateries and highways. Don't miss out on this amazing home."